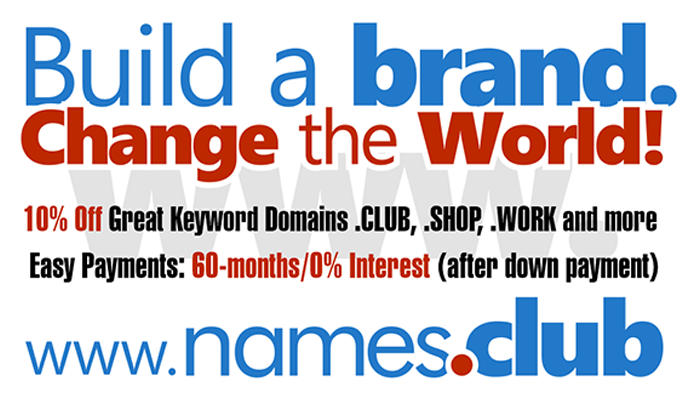 NameJet is thrilled to partner with .BUZZ offering these 35 .BUZZ premium domain names. One of the first pure generic strings to be launched, .BUZZ is short, edgy, fun, and globally recognized. The term "buzz" typically refers to what people are talking about. This premium domain list represents some of the hottest topics being discussed on the web.